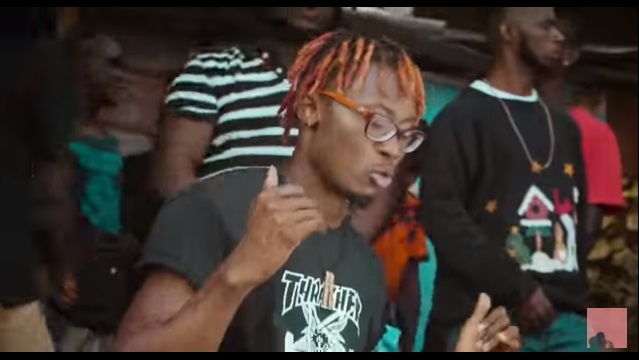 Rapper from Ghana AYAT drops the official video to his recently released single, called “Kudi”. AYAT is known for his signature flow of rapping entirely in Hausa. He recruits ace rapper M.anifest on this one. This hard hitting joint was produced by Magnom, and the creative video, shot in first-person perspective (Grand Theft Auto style) was directed by Esianyo Kumodzi.